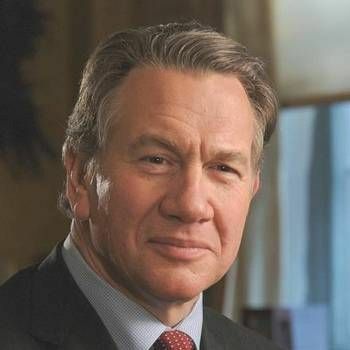 Today, Michael Portillo is best known as a presenter of popular TV travel programmes and documentaries, but he is also well remembered as a distinguished MP who rose through the ranks of the Conservative Party to become a Cabinet Minister and Deputy Party Leader. Michael began his political career in 1976, when he joined the Conservative Research Department. During the General Election of 1979, he was responsible for briefing Margaret Thatcher before her press conferences, and in the following two years he was special adviser to the Secretary of State for Energy. First elected as an MP in a by-election in 1984, Michael held a number of significant government posts in the 1980s and 1990s, until being defeated in the 1997 General Election. He was a Whip, Parliamentary Under Secretary For Social Security, Minister Of State For Transport and Minister Of State For Local Government And Inner Cities. As a Cabinet Minister, he was Chief Secretary To The Treasury, Secretary Of State For Employment and Secretary Of State For Defence. After leaving politics, Michael entered the media world and, as in the political arena, quickly became respected for his professionalism and genuine enthusiasm. He has made a number of acclaimed television programmes for BBC2, including Art That Shook The World: Richard Wagner's Ring, Portillo in Euroland, When Michael Portillo Became A Single Mum, Portillo Goes Wild In Spain and The Science Of Killing. Along with fellow guest Diane Abbott MP, he also makes regular appearances on the political news review show This Week (BBC1), hosted by Andrew Neil. But it is as Presenter of the highly popular BBC2 Great Railway Journeys series (Great British Railway Journeys, Great American Railway Journeys and Great Continental Railway Journeys) that Michael is at his most enthusiastic, taking in stunning landscapes as he reveals the importance of the development of the world's greatest railways. Michael also writes a regular column for The Sunday Times and contributes to other publications. Since 1998, Michael has been a Commissioner of the International Commission On Missing Persons (ICMP). 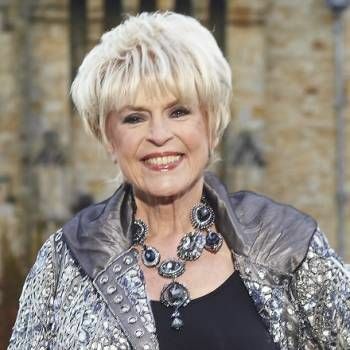 He is also a trustee of the charity The Parliamentary Committee Against Anti-Semitism and is President of DEBRA, a British charity working on behalf of people with epidermolysis bullosa (EB), a genetic skin blistering condition. 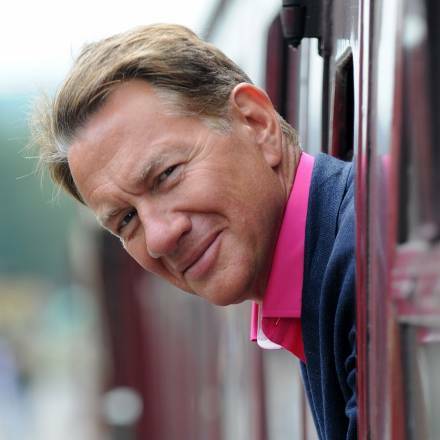 Michael Portillo makes an excellent choice as an After-dinner Speaker. To book him, contact a Prime Performers Booking Agent via the online booking enquiry form or alternatively call us on 020 7251 8222 to discuss your requirements.